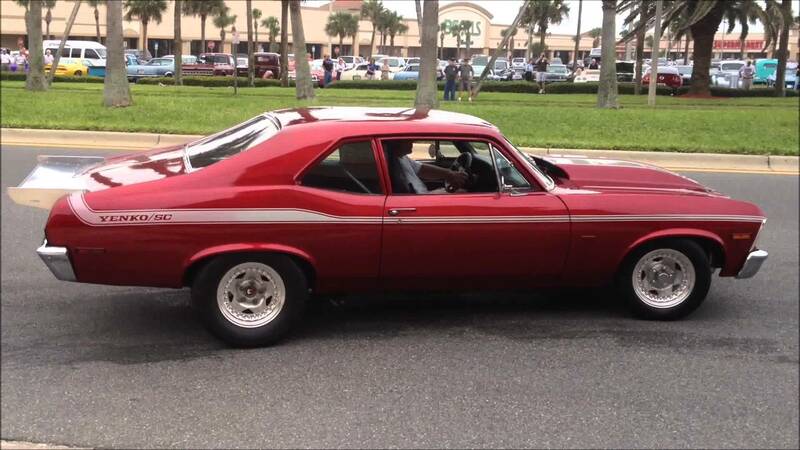 This 1969 SS Twin Turbo Supercharged Nitrous Powered Car Is One Monster Of A Car! 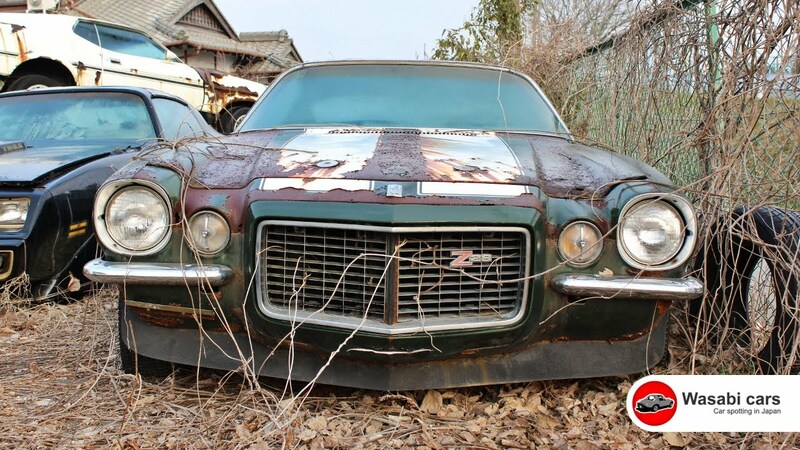 We have looked at our fair share of immaculate show cars, but no matter what you have seen in the past this Chevrolet Camaro is sure to top it. Unfortunately this car has not been on the dyno or the race track so we have now stats for it’s power, but do not dismiss this car because it is surely one powerful beast. This red beauty is topped with a set of twin turbos and a GIGANTIC supercharger and in addition to that set up it is also fitted with 200 shots of nitrous! I think it is safe to say this car is a monster and it so powerful it does not even need to be tested. click the video below to get all for the details on this car.